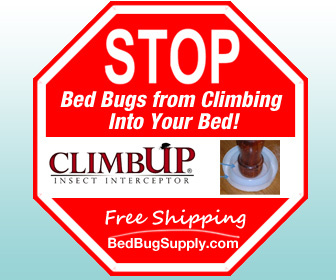 The Healthy Skeptic column in the Los Angeles Times today considers the value of “all-natural bed bug sprays” (such as Bed Bug Bully and Rest Easy) and over-the-counter remedies in general. 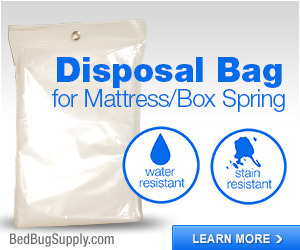 As most of us know, consumer products in general are not likely to be enough to help most people get rid of bed bugs in their homes. 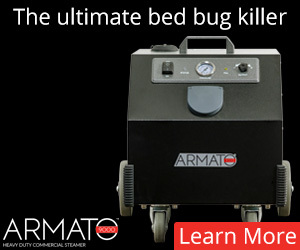 Because bedbugs are so adept at hiding, and because any bugs you can target with a spray are going to just be the tip of the infestation, it really takes a professional exterminator to get rid of the bugs, she says. Note: make sure you hire an experienced and knowledgeable professional. 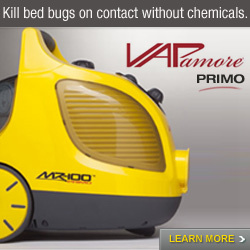 Even products which do kill on contact will probably not solve bed bug problems, since the consumer is highly unlikely to be able to spray all of his/her bed bugs directly. [Susan Jones,] the Ohio State University entomologist, is especially leery of ‘all-natural’ products. 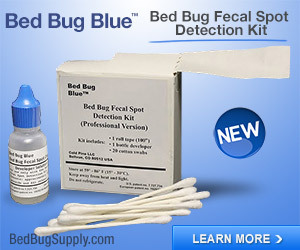 ‘If you think that using these sprays is going to get rid of your bedbugs, you are sorely mistaken.’ Jones points out that pesticide-free products such as Bed Bug Bully or Rest Easy aren’t required by the Environmental Protection Agency to prove that they are actually effective against bugs — all that matters is that they are considered safe. 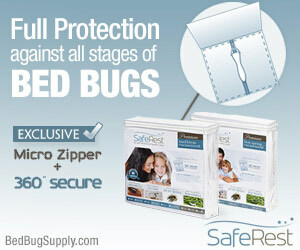 Killing bed bugs is 80% knowledge and 20% pesticides, as some of our forum participants like to say. It’s not about blanketing your home with a toxic cocktail. Although this isn’t addressed in the article, some of these products (such as Rest Easy) also make claims about repellency. 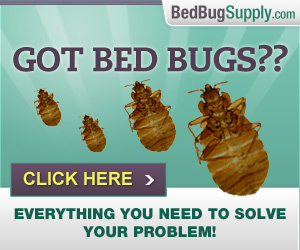 This may or may not be desirable where bed bugs are concerned. 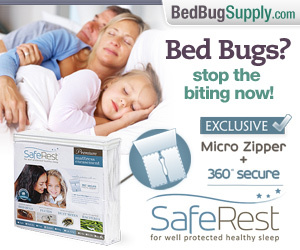 Oh, I know what you’re thinking: a bed bug repellent is the dream of everyone who has to live with bed bugs. But repelling mosquitos in the backyard is one thing; we understand that “repelling” bed bugs may send them deeper into your home and make them harder to get rid of. It doesn’t make them pack their bags and search for the door. If it works, couldn’t it keep them away from the pesticides you’ve put down to try and kill them? 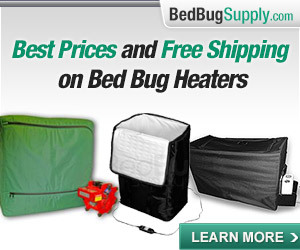 I would like to know more about what happens when people use a repellent product while their home undergoes bed bug treatment, which requires bed bugs to be attracted to people, in order to make them come out and cross poison and die. 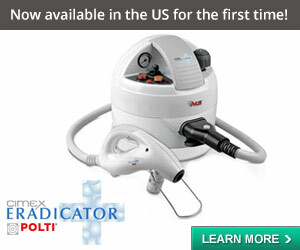 It seems like an effective repellent product might prevent this. Bravo to The Healthy Skeptic for exploring this topic. 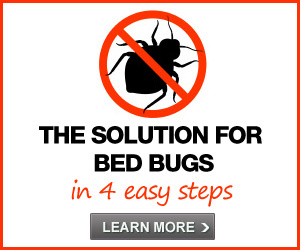 I agree that bedbug repellents should generally not be used at home, and so do the makers of Rest Easy (as they explain on their website). However, there clearly is a need for safe and effective repellents. 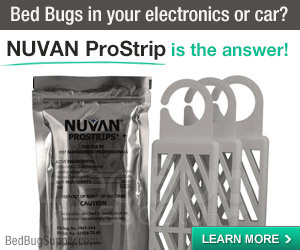 We now have products available to protect us while staying in hotels, but with more and more infestations in schools, offices, libraries, opera houses, and even the UN, we can’t expect to keep bedbugs out of our homes simply by keeping our suitcases (and clothes and shoes etc.) 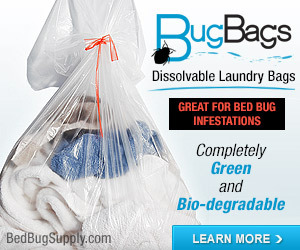 in bug-proof plastic bags overnight or by cooking them all in a Packtite or similar device upon returning from a trip. Even if it were practical to use a Packtite every time you come home from work, or from school, or from the opera, or the UN… that would be expensive, with all the eletricity it would take! So as long as public places are risky, repellents make sense. 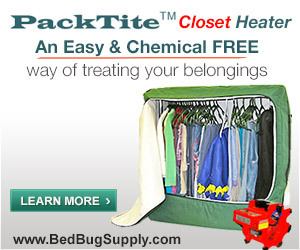 They also make sense while travelling, because even if you know you can decontaminate your belongings in a Packtite upon returning home, you don’t want to get bitten during the trip (or spread bedbugs to places you visit, possibly including your friends’ or relatives’ homes). Encasements like Bugzip are designed for sitting still in a hotel room overnight, not for bumping around in luggage compartments etc., which could cause them to tear. And then what about long (especially overnight) journeys on busses or trains? You can’t ride the bus naked! And so on…. 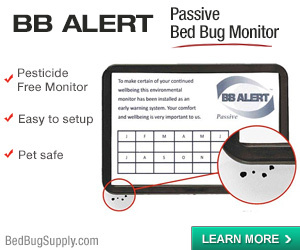 There should of course be more scientific studies to determine the effectiveness of these products (do they repel all bedbugs? or a certain percentage? and for how long?) and to develop better ones.